 Prim Perfect Jigsaw: A Touch of Romance – and competitions! Yesterday’s pictures by Honour Macmillan for my post asking for stories of how you met your significant virtual other were so beautiful that I couldn’t resist using one of them for today’s jigsaw. So – do the jigsaw, and don’t forget to send us the story of how you met! And you can also have a go at our competition to design us a new strapline too … and to find the style icons of Second Life 2013! Previous Post: How did you meet? Prim Perfect wants to know!